Are you finding that your CTR is low? Is your quality score less than it should be? Not sure why? You could be appearing to non relevant searches. 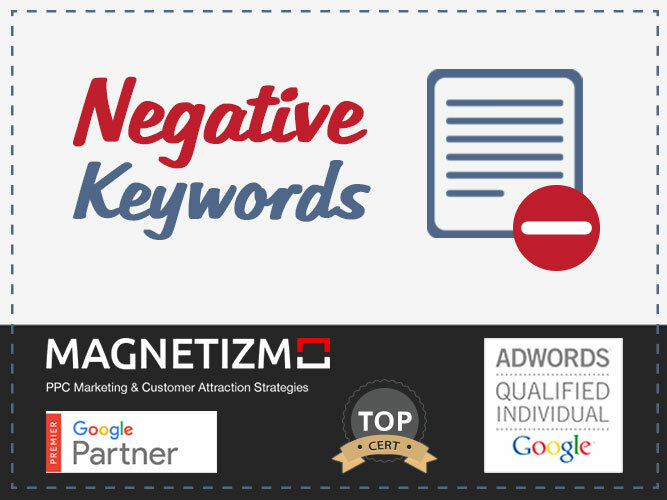 I will help you by looking at your account and keyword usage, then I will identify relevant negative keywords and add these to your account. This should improve both metrics and help increase your ad position. I will need details about your business and also will need access to the Adwords Account in order to check how this is set up. Zara was great; we identified and solved some issues. Looking forward to working with her on further optimizations in the future. I am a fully trained and Google Certified Adwords Partner and would love to help you with your Adwords Account. I have experience in IT, Telecoms, Hospitality, Retail, Accountancy...Read moreI am a fully trained and Google Certified Adwords Partner and would love to help you with your Adwords Account. I have experience in IT, Telecoms, Hospitality, Retail, Accountancy and Manufacturing. I can setup a brand new Google Adwords account for you with ad campaigns designed specifically for your business needs. If it is a brand new account you will also be eligible to receive a Free Google Adwords voucher. I will carry out Keyword and Competitor Research for you so you get the best targeted ads for your business. Multiple ads will be created based on the keyword research using proven methods of structure and content to maximise click through potential. I will ensure that the account it set up to ensure to maximise click throughs while minimising cost for your business. 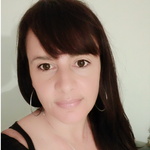 I can offer an ongoing management service if you require it or if you wish to manage it yourself I can provide you with some training sessions to help you get started. Aside from my Adwords training, I am a qualified accountant and have an MBA so can provide additional consultancy services around Business start up and ongoing management if required. I am a native English speaker and degree educated so there will be no issue with language or grammar.